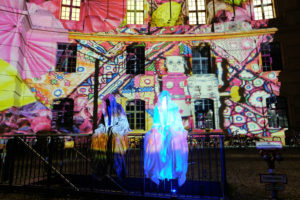 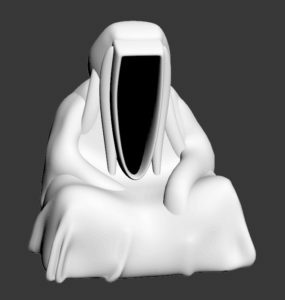 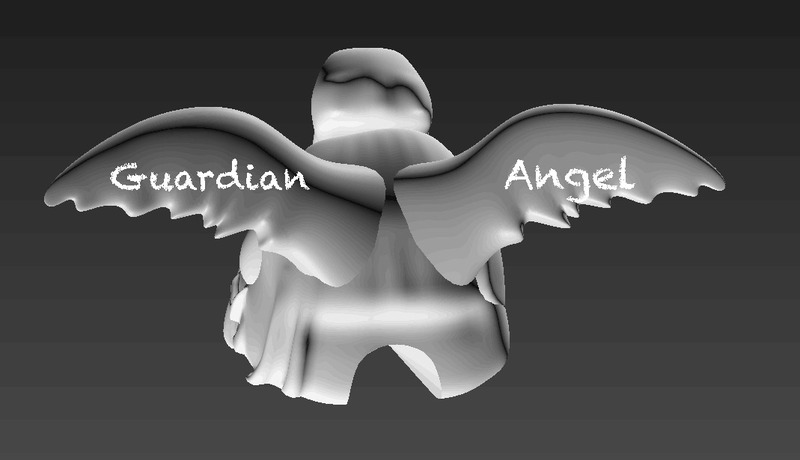 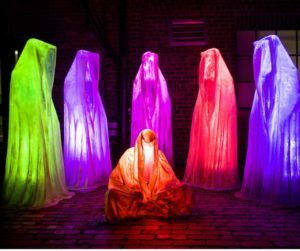 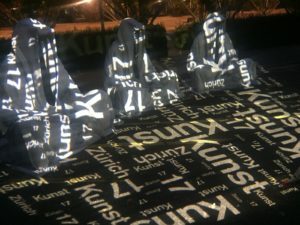 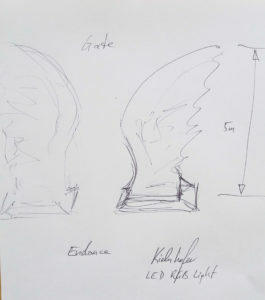 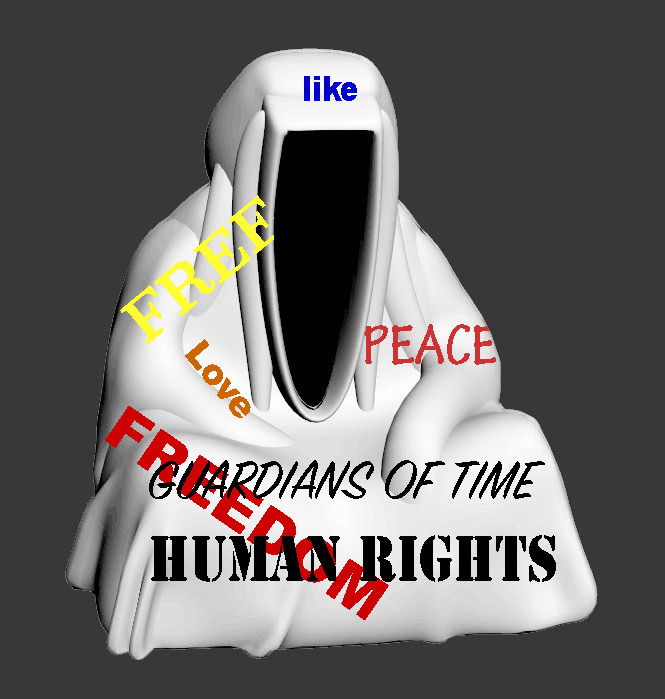 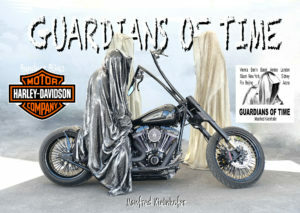 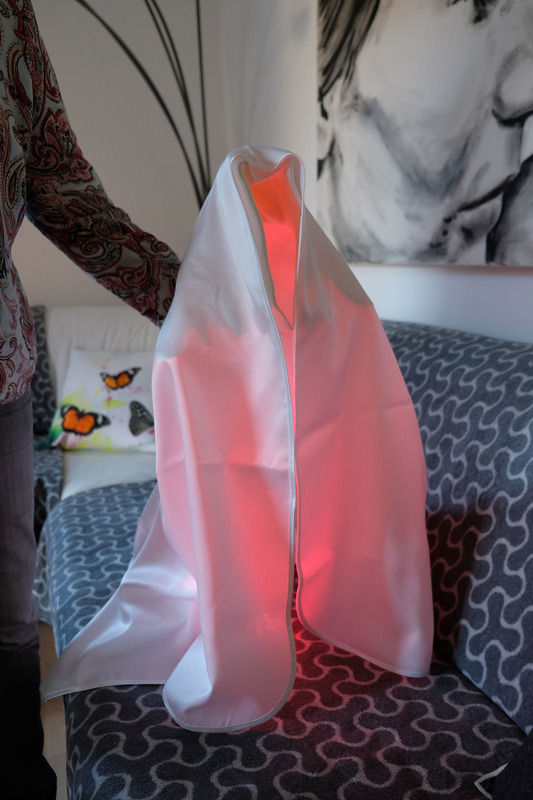 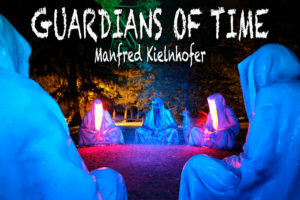 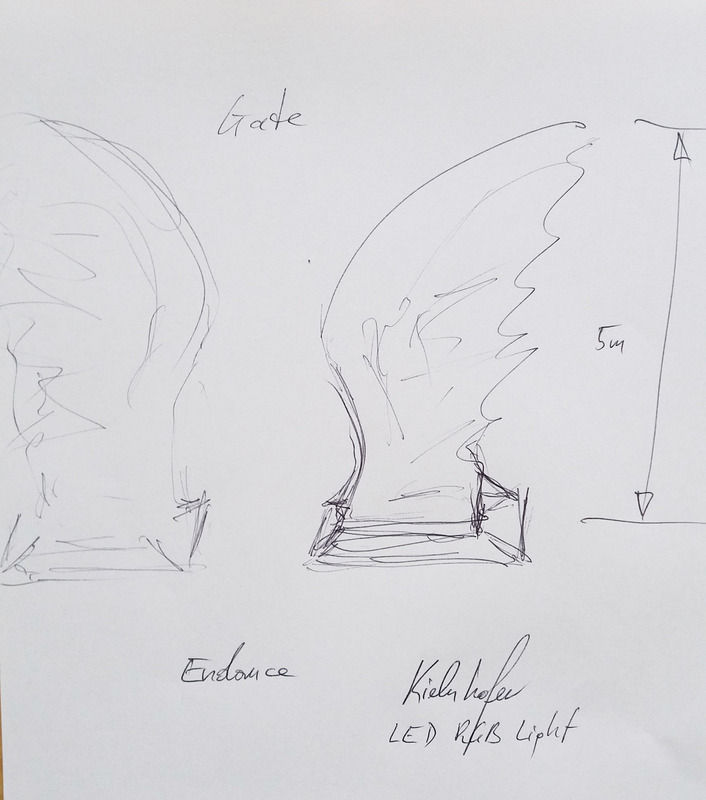 All life-size GUARDIANS OF TIME are made of polyester in different colours for in- and outdoor presentations including LED RGB Lights, Battery / 230V. 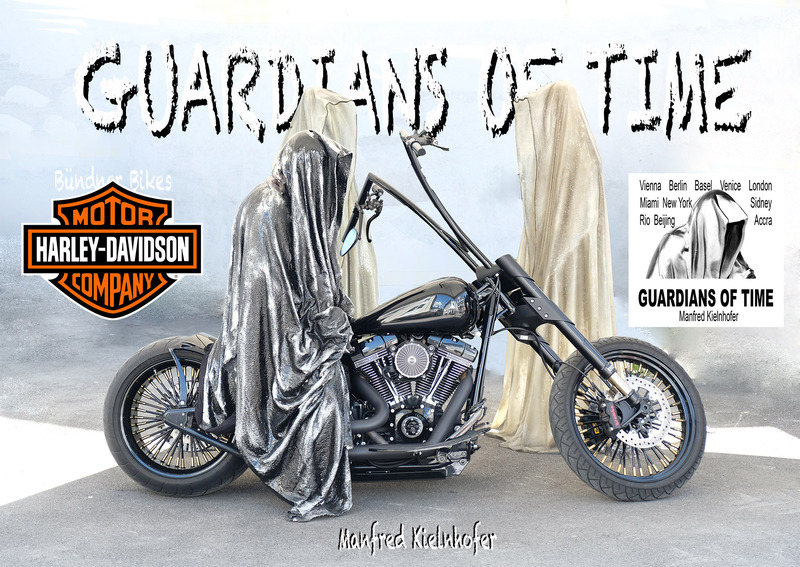 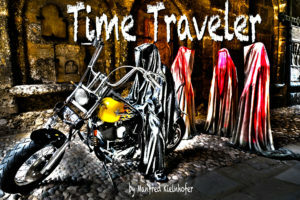 GUARDIANS OF TIME relates to the idea that since the beginning of time mankind has had protectors, both for historic and mystical reasons. 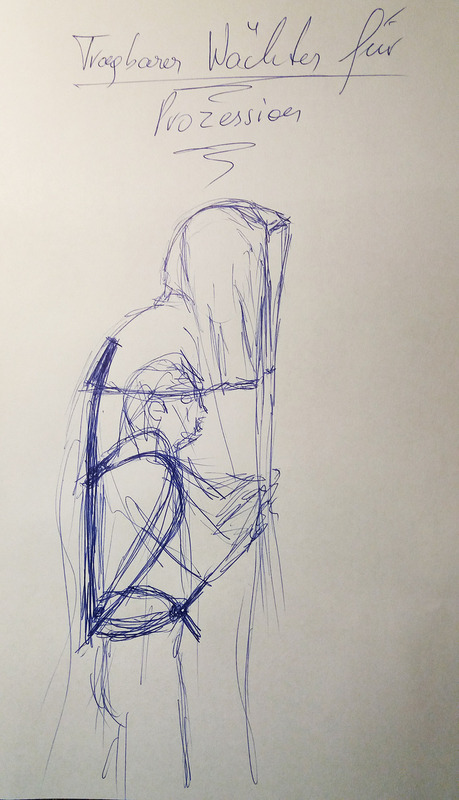 It seems that only man himself is a potential source of danger for his own existence. 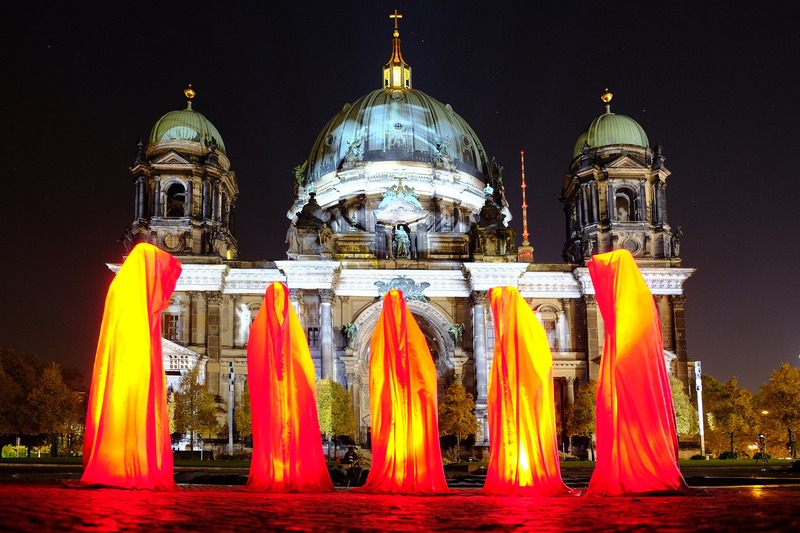 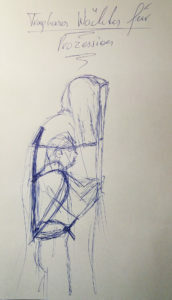 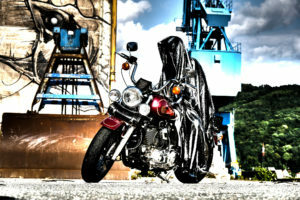 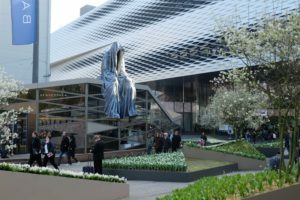 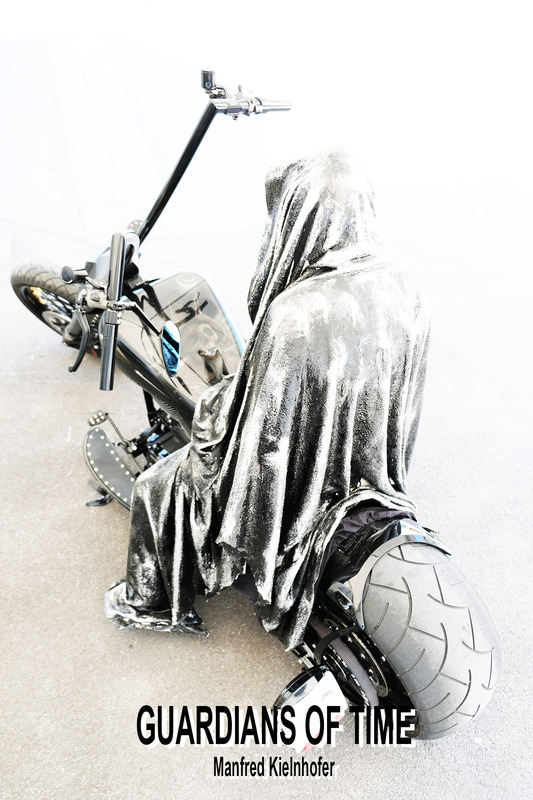 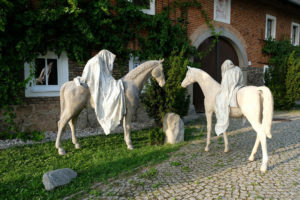 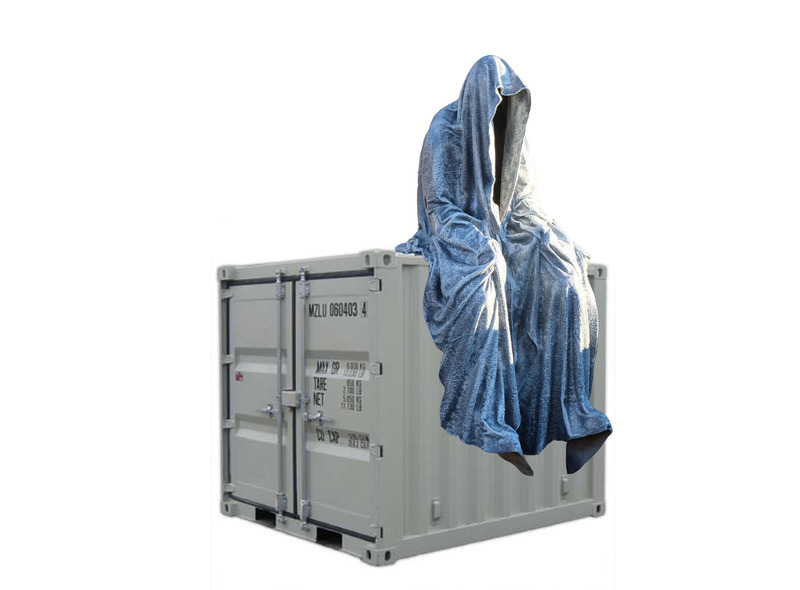 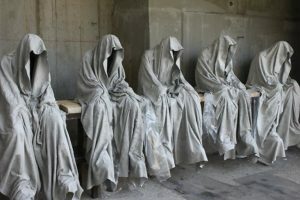 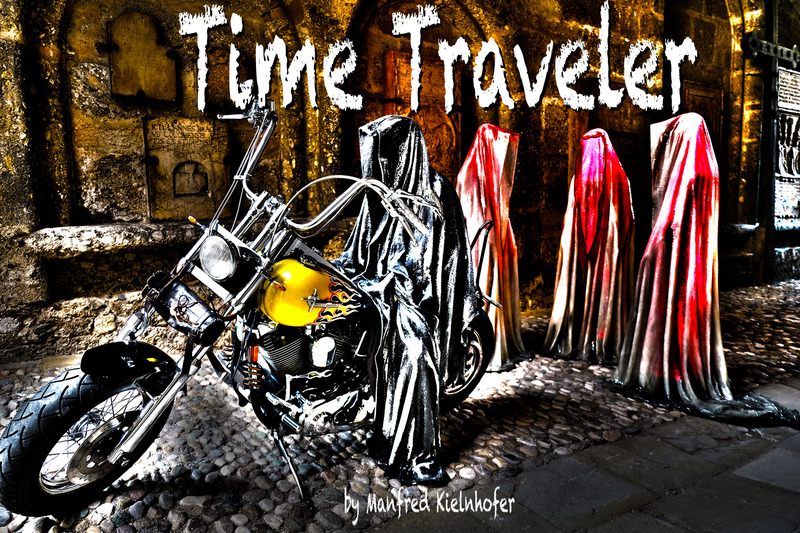 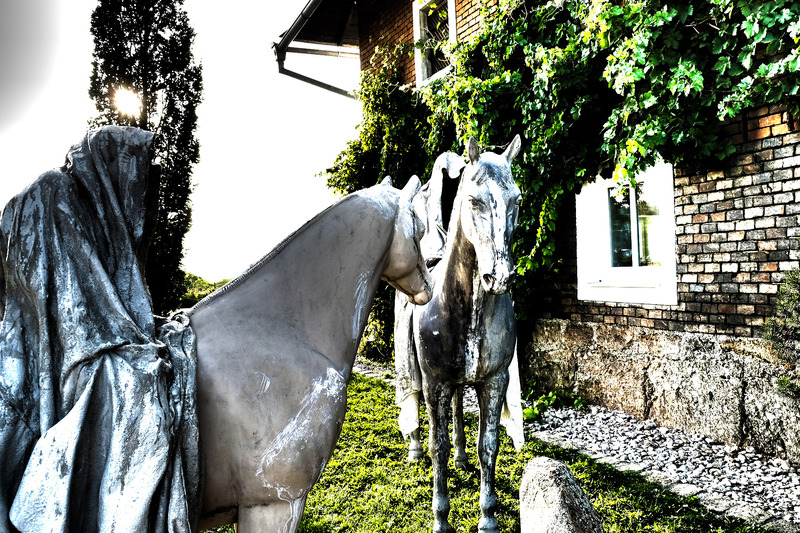 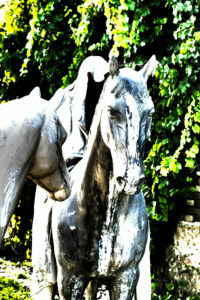 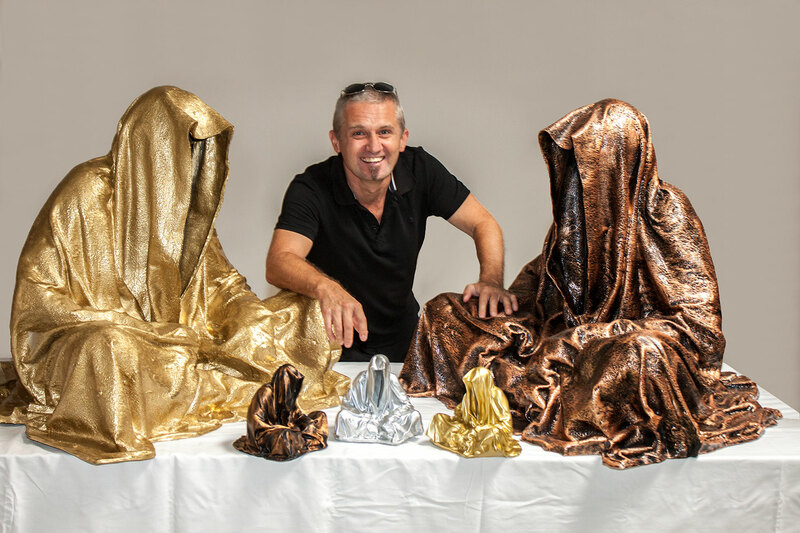 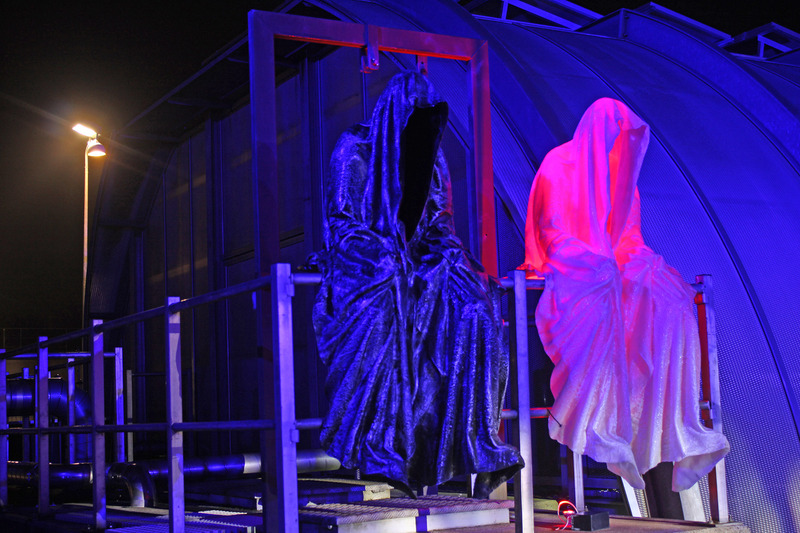 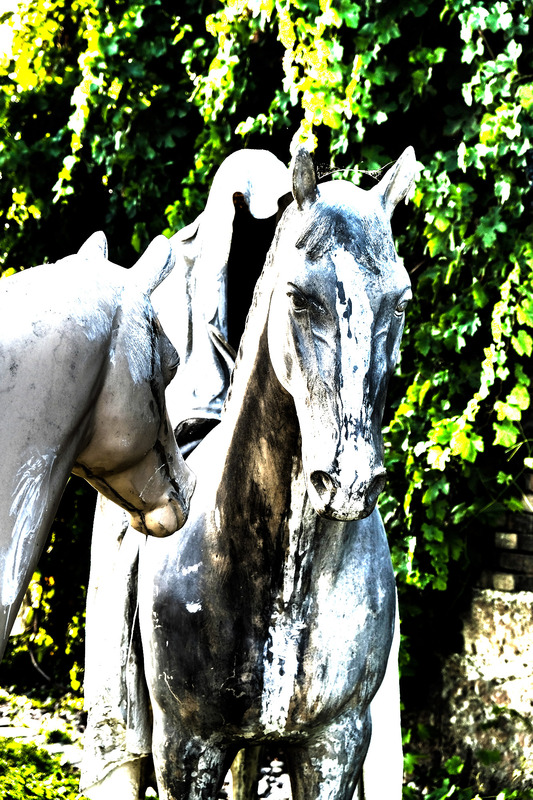 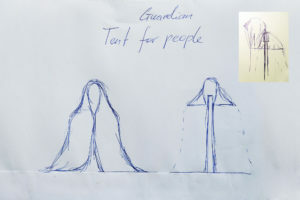 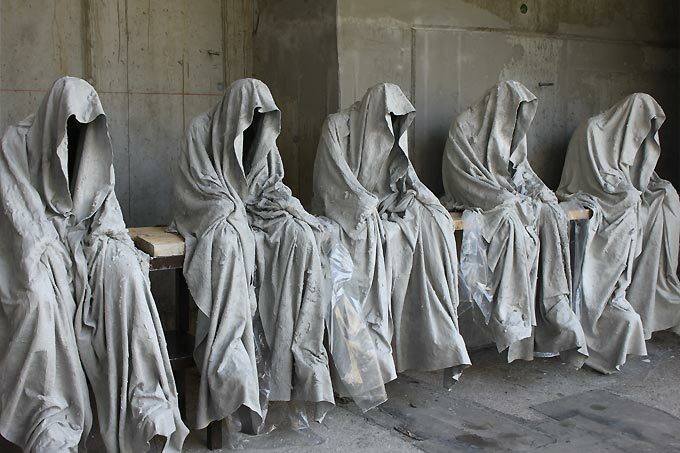 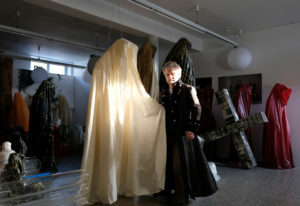 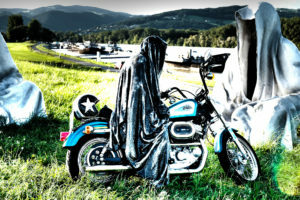 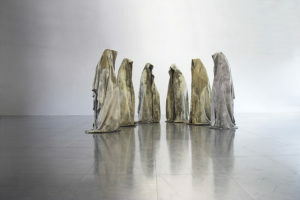 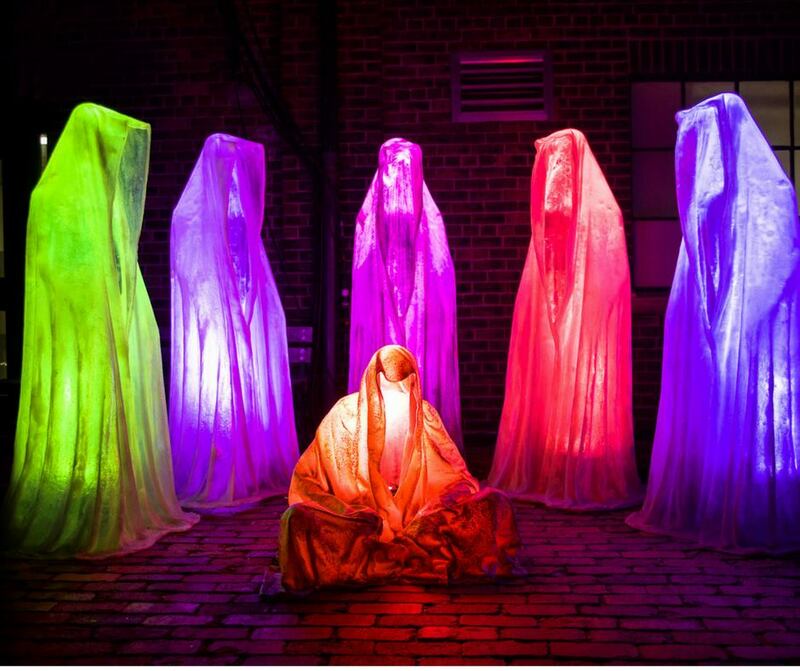 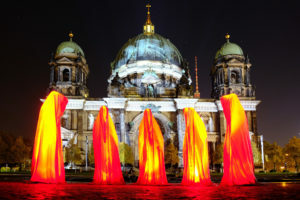 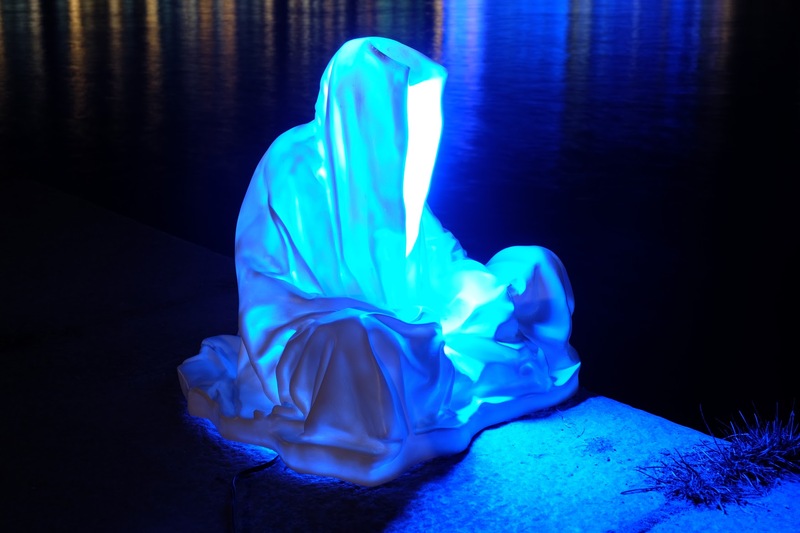 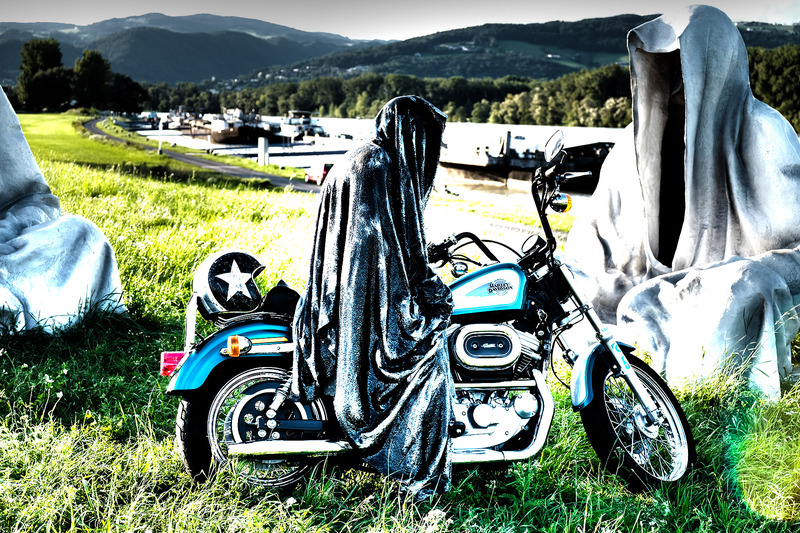 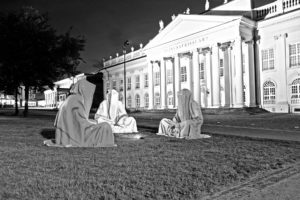 In his works of art Manfred Kielnhofer deals with the natural human desire for security. 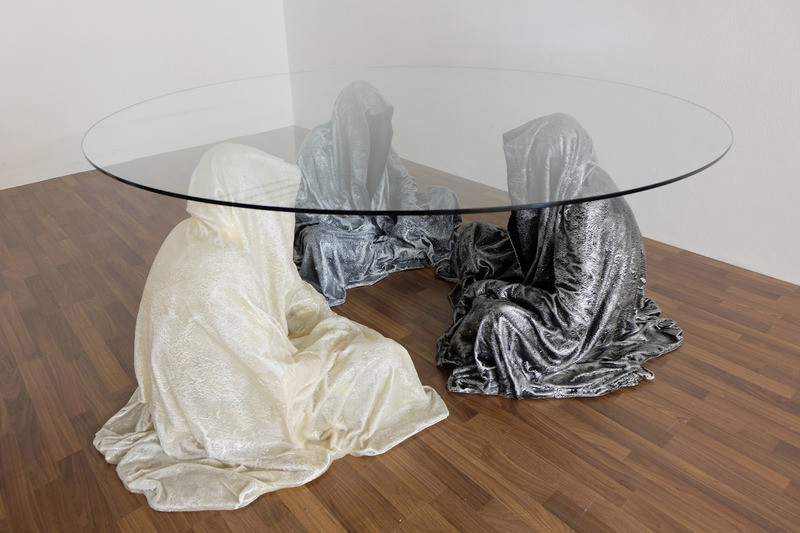 Thus his oeuvre reflects genuine exploration, consideration and discussion of current as well as historic moods and sensibilities of his social environment. 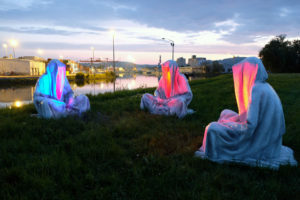 His works of art captivate with elaborate combinations of light and different technique.